It’s coming. The upcoming Dune remake is in production, and Josh Brolin has already shared his first picture from the set. Director Denis Villeneuve has assembled such an A-list cast for Dune that it’s already meme worthy. Why are so many stars lining up to take part in this film? Because Frank Herbert’s seminal 1965 novel is one of greatest science fiction novels of all time. 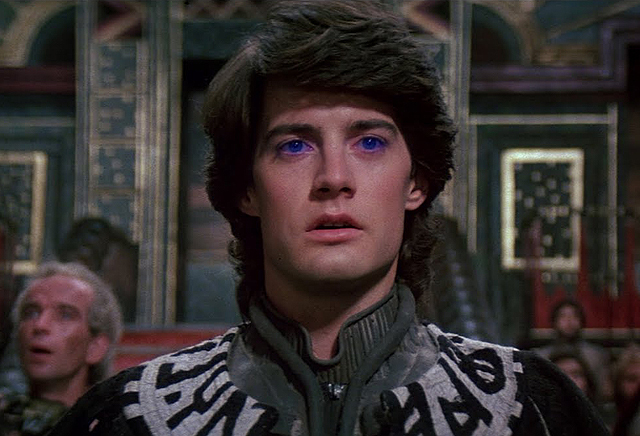 It’s been adapted to live-action before, but this is the first big budget Dune film since 1984. And it’s just the beginning of a sprawling tale that unfolds across several novels and spinoffs. But before we dive in too deeply, a little background info is in order. 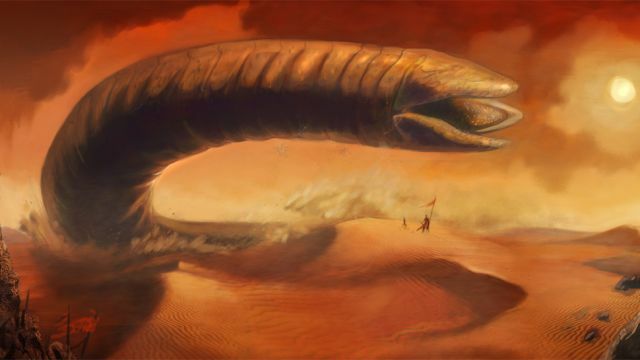 Dune’s universe envisions the human race spread across the galaxy. Planets are led and controlled by noble houses, which in turn are ruled by a galactic imperial family. The most important substance in the universe is mélange, a.k.a. “the spice.” The spice not only allows space travel to occur, but it also improves health and extends life. The spice even offers some a limited form of precognition. It’s highly coveted, extremely valuable, and ultimately very rare. The story begins when Paul Atredes’ family relocates to the planet Arrakis, a desert wasteland that is also known as Dune. It’s the source of the spice, which makes it one of the most important planets in the universe. As Paul’s family struggles for control of Arrakis, his tale explores complex political, religious, ecological, economic, and technological themes. And that’s just a taste of what’s to come. 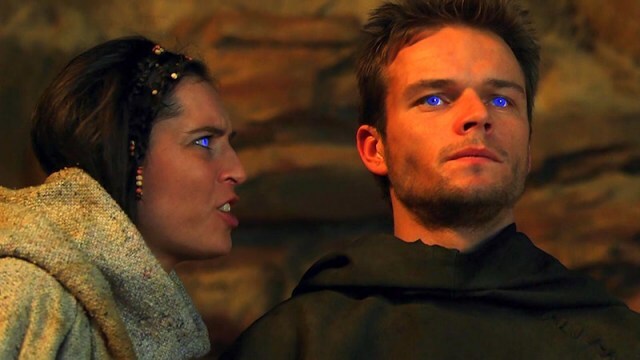 Dune’s story had a great deal of influence on both Star Wars and Game of Thrones. Most of the socio-political elements that serve as the basis for the Star Wars universe were heavily inspired by Dune. The novel is certainly rooted in soft science fiction concepts, but the story excludes both robots and computers. That makes it play more like a fantasy than a sci-fi tale. Within the last few years, Denis Villeneuve has established himself as one of Hollywood’s best directors. Arrival and Blade Runner 2049 were back-to-back sci-fi masterpieces. That makes him the perfect choice to bring Dune back to the big screen. Arguably, Villeneuve has never made a bad film – at least according to Rotten Tomatoes. Regardless, this will be Villeneuve’s first foray into the fantasy genre. That’s a very exciting prospect. Villeneuve combines the distinctive style of Ridley Scott with the heart of Steven Spielberg and the intellect of Martin Scorsese. Essentially, Villeneuve is a filmmaker with a classical style who just happens to be adapting one of the most definitive science fiction/fantasy stories of all time. What’s not to be excited about? 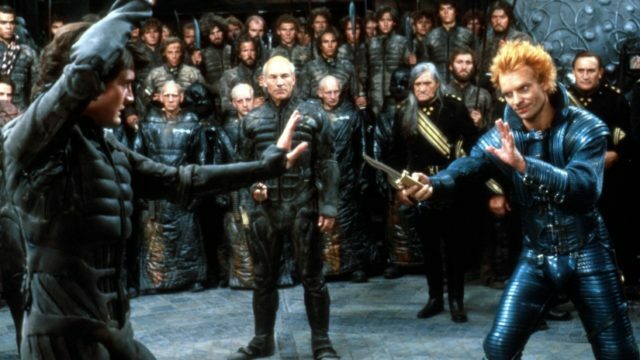 Dune‘s cast is so stacked with stars it’s almost ridiculous. Here’s a handy list of the film’s ever-growing lineup. Timothée Chalamet is headlining the film as Paul Atreides, with Rebecca Ferguson as his mother, Lady Jessica, and Oscar Isaac as his father, Duke Leto Atreides. Additionally, Stellan Skarsgård is playing the villainous Baron Vladimir Harkonnen with Dave Bautista as Glossu “The Beast” Rabban – his equally vile nephew. Finally, Brolin, Zendaya, Charlotte Rampling and Javier Bardem have key supporting roles. That’s an incredible roster of stars, all perfectly cast. Villenueve has demonstrated a penchant for getting great ensemble performances. With this cast, we fully expect that trend to continue. 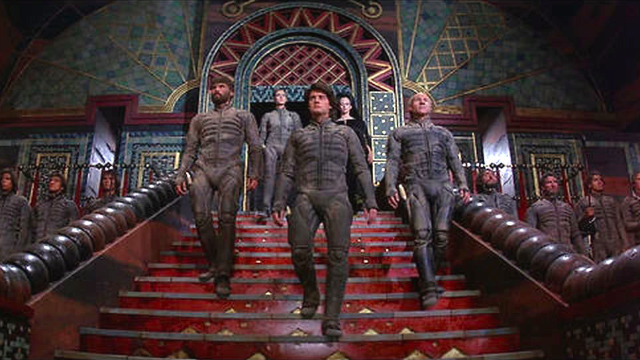 There’s a lot of thematic depth to Dune. Both mysticism and environmentalism come into play in the story of Herbert’s book. Of course, there are also more classical elements of heroism and conquering/declining empires. There’s a lot to unpack in this deeply fleshed out universe. The story not only includes a whole interstellar galaxy, but also a bevy of mythic creatures of all shapes and sizes. Of course there’s also the magical McGuffin in the aforementioned spice, along with characters who develop mental and physical powers. Dune holds a lot of ideas within its very complex framework. It’s comforting to know that those ideas are finally getting their cinematic due. 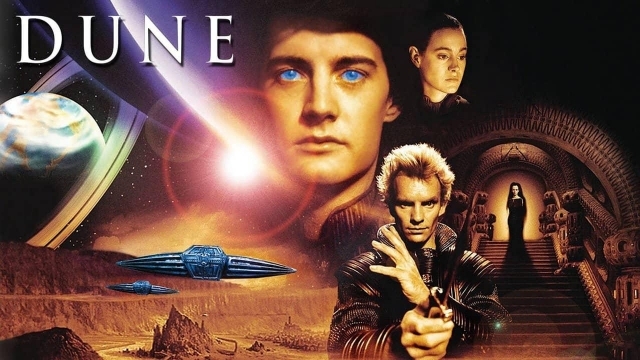 David Lynch’s Dune was largely a waste of time, while Syfy’s Dune TV miniseries took too much time to tell its story. Villeneuve’s film or films will hopefully bridge that gap. The novel itself teeters on being unadaptable as a single film. However, the miniseries also proved it takes real budget to do the novel justice. In essence, splitting the story into two parts gives Villeneuve enough time to set up this massive universe and it’s characters. Usually, Hollywood will remake any movie just for brand recognition. But Dune is a movie that needs to be remade. It’s a landmark novel that falls distinctly in the middle of the fantasy and science fiction genres. It’s a classic story that deserves to have a definitive live-action adaptation. That’s the only real reason to remake something in the first place. How do you feel about the Dune remake? Let us know in the comment section below!